A gate enhances the visual appearance of your fence, garden or driveway, as well as providing security benefits, especially when it comes to child-safe gates for pool areas. 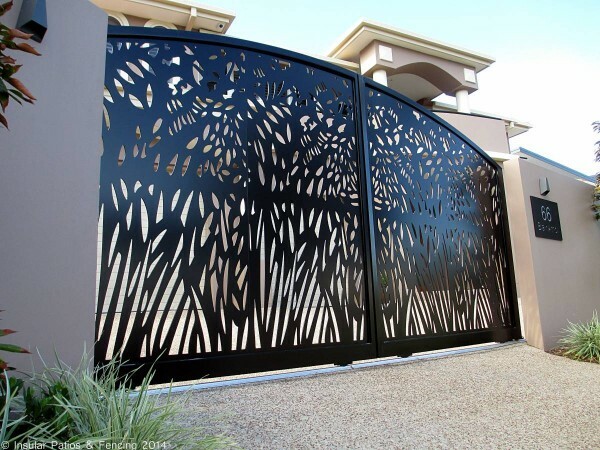 The Master Fencer is able to individually design, make and install your gates. We offer a selection of materials in timber or aluminium to compliment your new or existing fence. As well, gates can be automated, using electric mains or solar power.